Minhyun's 'Masked Singer' clip on Naver's TV Cast garners over 10 million views! 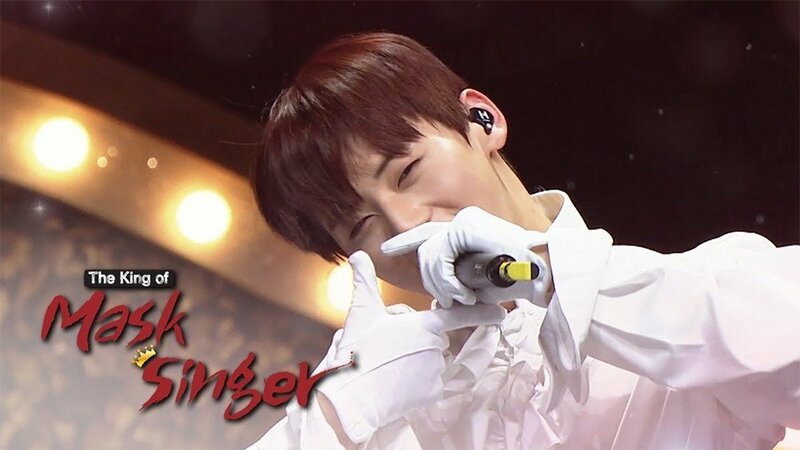 Minhyun�has set an impressive record with his 'Masked Singer' appearance! 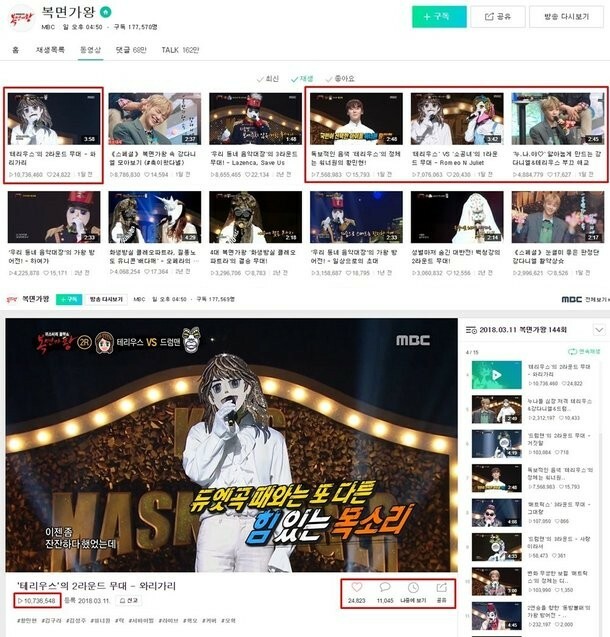 At time of writing, Minhyun's clip on the show's 'Naver TV Cast'�channel is the only one on the channel to have over 10 million views. Not only that, the four clips related to his appearance are within the top 10 most viewed videos on the channel as well. Have you seen his performances from the show?